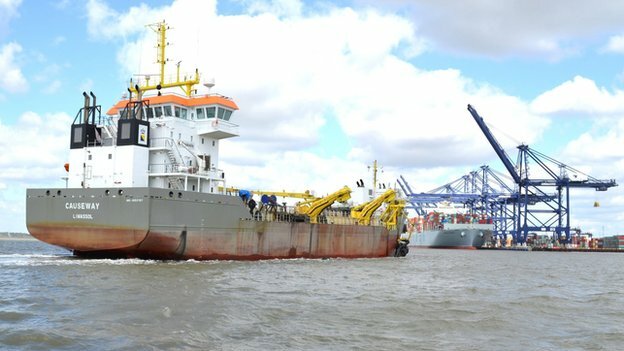 One million cubic meters of the ocean’s floor is beginning to be dredged up in the Port of Felixstowe as the harbor begins to prepare for expansion. To allow for bigger container ships to dock, the quay will be dug out to a depth of 18metres. 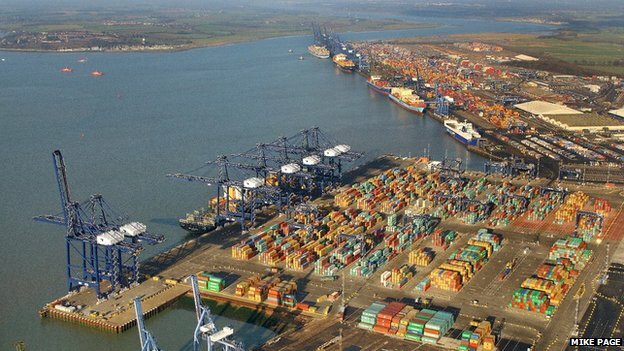 Hutchison Ports, owner of the freight terminal in Suffolk, will also be extending their berths eight and nine by 190meters. Expansion works are due to be finished mid 2015.